Amazon Japan has started taking pre-orders for the digital version of Taiko no Tatsujin: Nintendo Switch Version. This is incredibly useful if you prefer downloading the game on Nintendo Switch. You will need a Japanese shipping address (which can be set to a random McDonald’s in Japan) in order to purchase the download code, but the billing address and credit/debit card may be of any country worldwide. The code is redeemable on a Japanese region Nintendo Account, which can be easily created on any system. Please read our guide if you’re unsure of how to purchase a download code from Amazon Japan. Purchase the download code here. 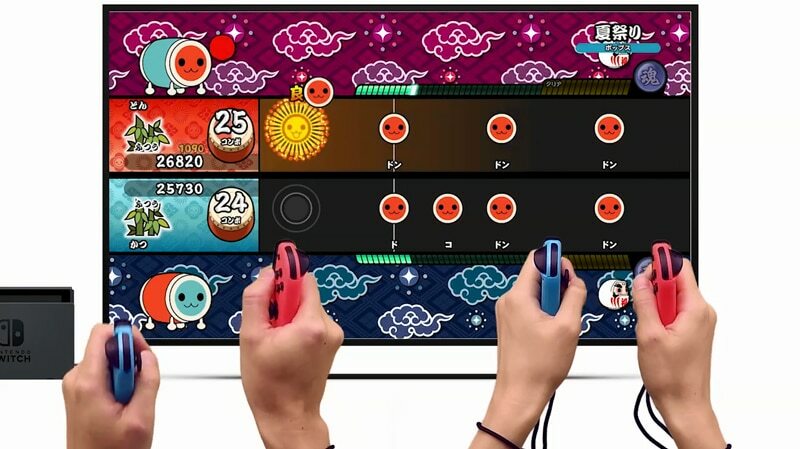 Taiko no Tatsujin: Nintendo Switch Version launches July 19, 2018 in Japan and supports English. Amazon JP, Switch, Taiko Drum Master Nintendo Switch Version!